Serene ambience in a lovingly restored colonial home situated at the foot of the koppie where South Africas first commercial mine was found. During August to October when the Namaqualand flowers go into bloom nothing compares to the beauty of our area. Eleven luxury en-suite rooms offer comfort and a feeling of coming home for the weary traveller.<br /><br />Enjoy a cool afternoon in our oasis-like garden filled with fantasy and little private corners under ancient Jacaranda trees, a lazy afternoon on our veranda with a book and something to drink or a fun-filled day with the children by the swimming pool.<br /><br />All rooms have private entrances onto the veranda, into the garden or their own private patio to ensure that our guest enjoy their stay here. 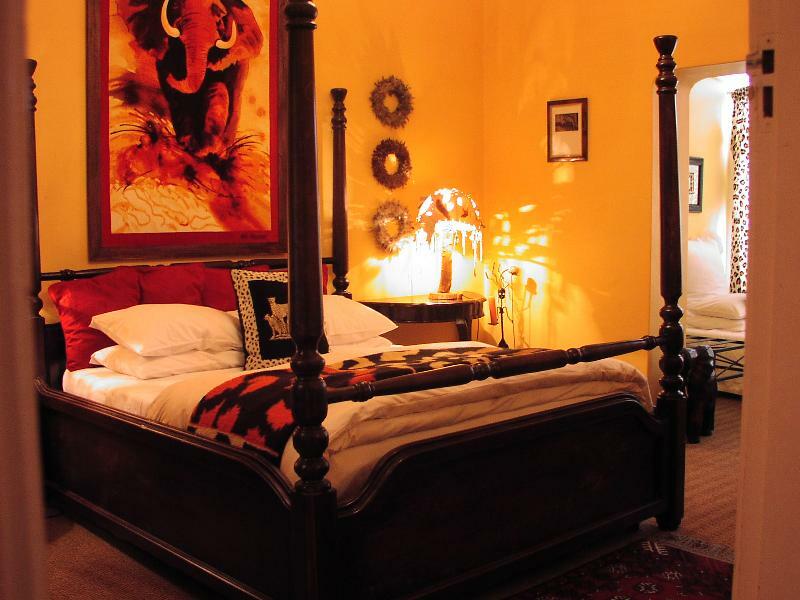 Every room is decorated in a unique style to give it its own personality, with Egyptian cotton bedding and feather down duvets and pillows you can rest assured you sleeping in luxury. All rooms are en-suite with either bath or shower or both, with crisp white towel sets and matching his and her robes. 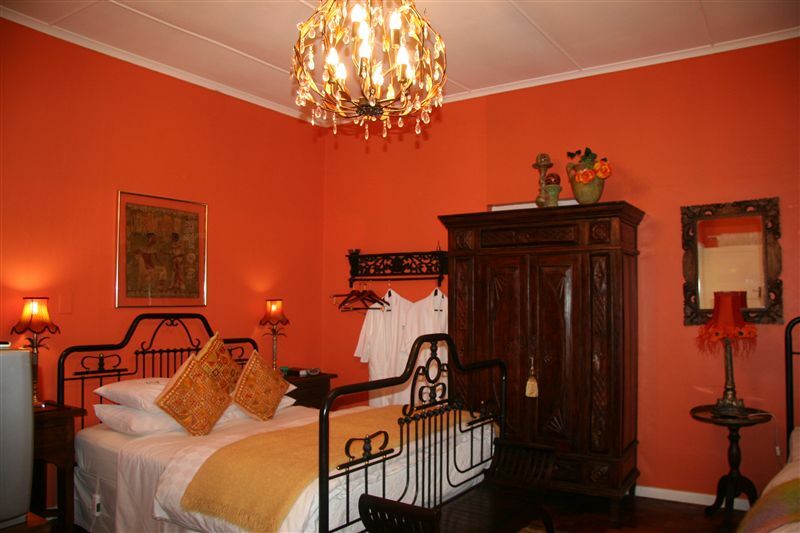 Rooms are equipped with internet-connections, television with selected DSTV channels and M-Net as well as fully stocked bar-fridges for your enjoyment. The friendly staff at Annies Cottage will also provide for all your further requirements. "Really and truly a place to remember. They were so accommodating with my dogs and friendly.Rooms were perfect and friendly service.Will recommend it to all"
"Interesting rooms. Peaceful. Obliging host. Relaxing atmosphere. Obliging and friendly host." 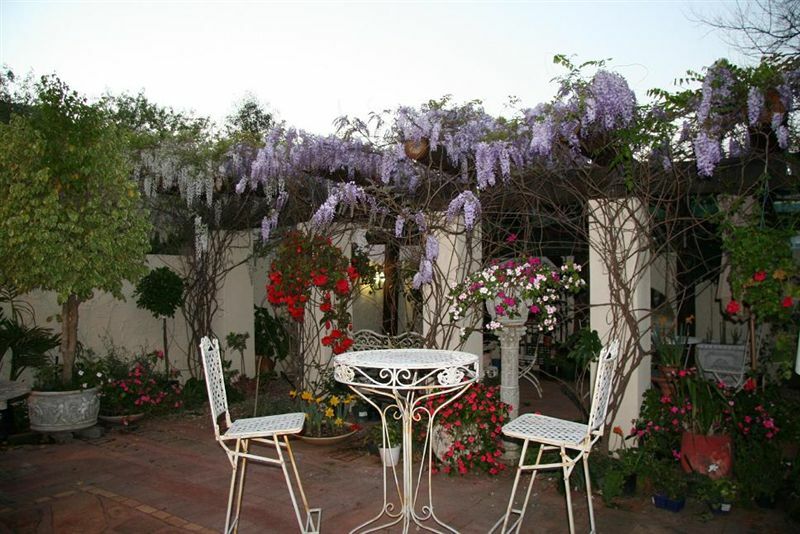 "Very nice but a bit expensive"
"Very cool guesthouse with funky decorations, nice grounds very convenient for accompanying dogs (always grateful for quality pet-friendly accommodation), and a GREAT swimming pool to counter the Springbok heat (in a heatwave!!). Good breakfast too. Just felt it was quite toppish in terms of price for what you get, in comparison to similar options in similar small towns. 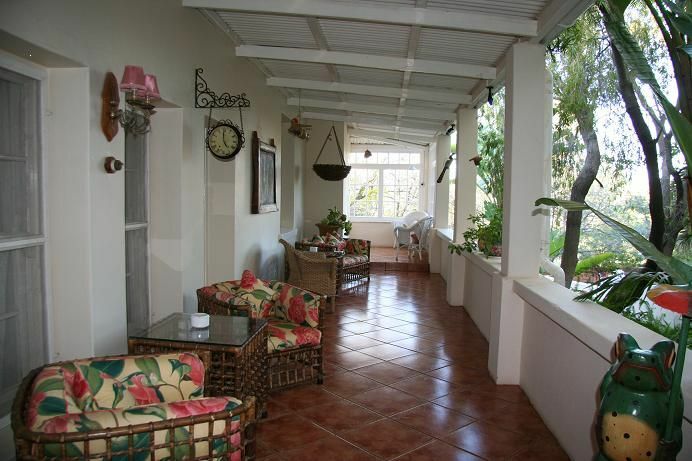 And a common shortcoming amongst SA guesthouses in general - be nice to get more info on runs / walks / hikes in and around the towns.... I&apos;d definitely stay here again." "Charmingly old fashioned. Scrumptious breakfast." 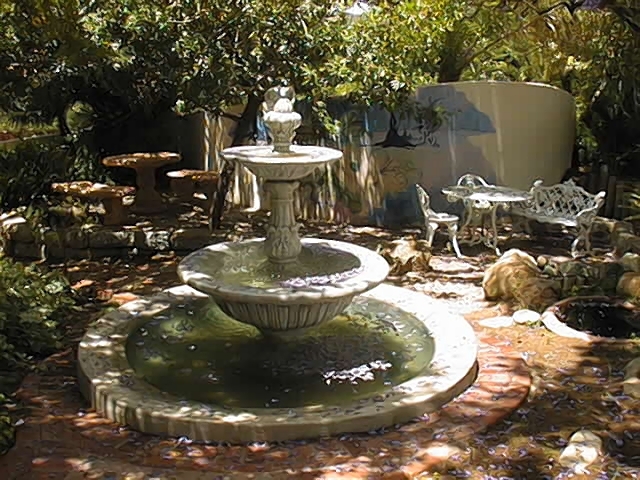 "Our stay was very nice and the staff was very friendly.A definite recommendation to all.Rinette and Angie"
"We were very satisfied with our stay, the rooms carefully decorated, the garden very well maintained, the breakfast great. our hostess was very helpful. The pool was great for our children. We would come back any time." "Lovely old house and beautiful garden. Friendly and relaxed." "Excellent stopover on the way to Namibia"
"If travelling from CPT to NAM the stay in Annies Cottage is a very good place to stay. The house is excellent individually furnished, the rooms are in very good condition, the breakfast is excellent and personally offered.We would choose this place again in future." "Baie Netjies en Vriendelik. Dankie." "Baie dankie, dit was puik en ons het baie lekker gerus. Kan en sal dit by almal op ons pad noem."